James A. Diamond is Joseph & Wolf Lebovic Chair of Jewish Studies at the University of Waterloo, Ontario. 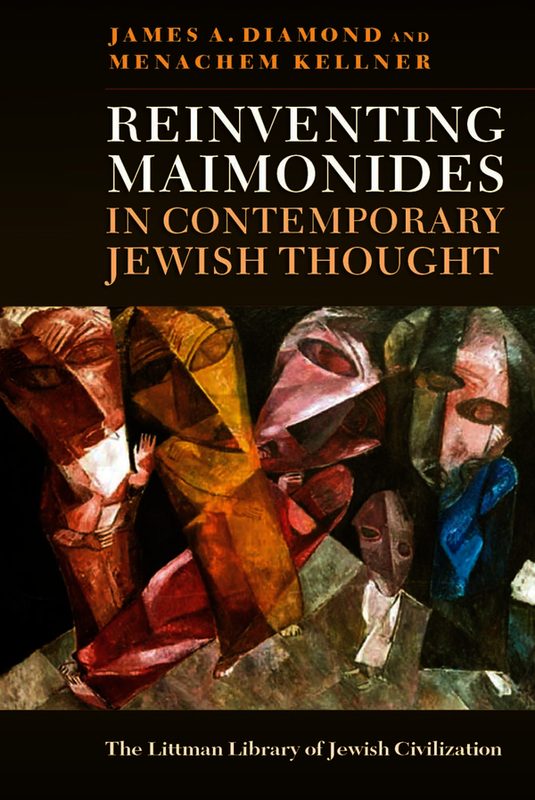 He is the author of Maimonides and the Shaping of the Jewish Canon (2012), winner of a Canadian Jewish Literary Award in 2015, and Converts, Heretics and Lepers: Maimonides and the Outsider (2007). Menachem Kellner is chair of the Department of Philosophy and Jewish Thought, Shalem College, Jerusalem and Wolfson Professor Emeritus of Jewish Thought, University of Haifa.